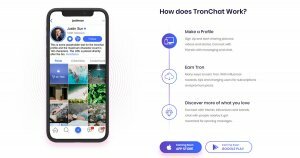 TronChat is a social media dApp built on Tron and powered by the TRX token. 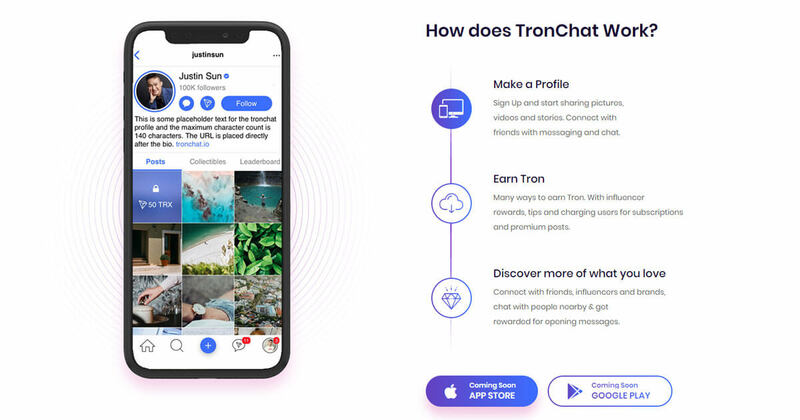 TronChat combines the best parts of Instagram, Venmo and Telegram. Share Media. 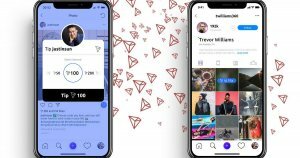 Pics, videos, stories and premium content. Chat & Messaging. Send direct messages or join a chatroom. 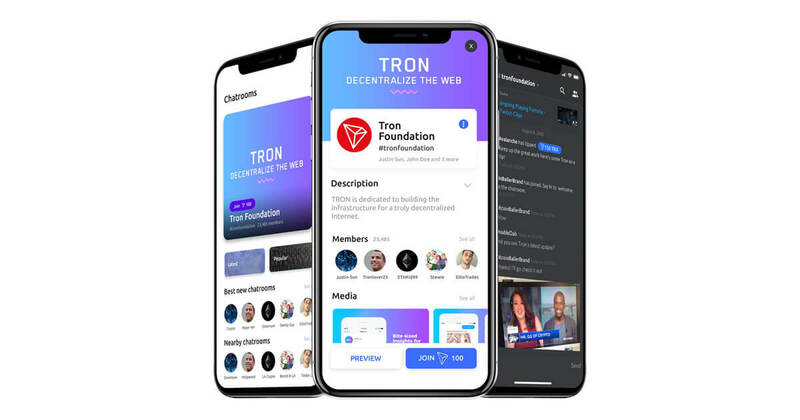 Earn Tron. Open messages, charge for follows, premium content and much more.